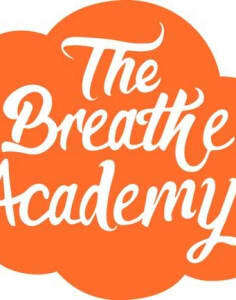 What is The Breathe Academy? 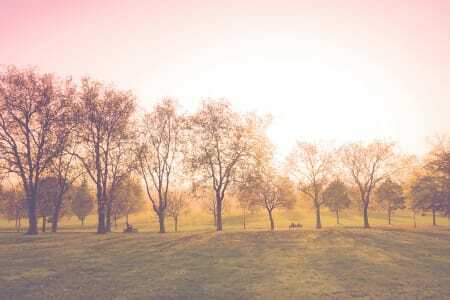 This is a place for people to discover ways to be present and begin to understand what they can do to ensure they lead a happy, joyful life through mindful practice and meditation. What will you learn? We all have the ability to become the master, not the slave, of our minds if we learn how to self-regulate our thoughts and emotions. Mindfulness can provide the vehicle for real and positive change. 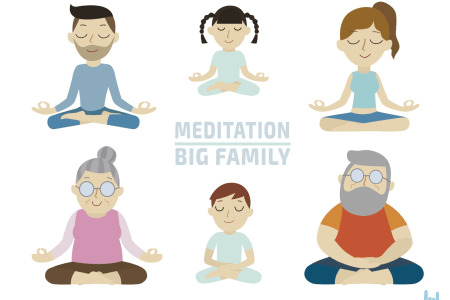 How can mindfulness meditation help you? Mindfulness is a powerful tool that allows us to our own particular life from a new vantage point. We can begin to recognise the ways in which we contribute to our own discontent and can decide to make a change. Jo Kaye is an accredited mindfulness coach who has trained at London Meditation in Camden on the MATT pathway. This is accredited by the leading professional body Association for Coaching as the Advanced Diploma in (Mindfulness) Coach Training (AADC). 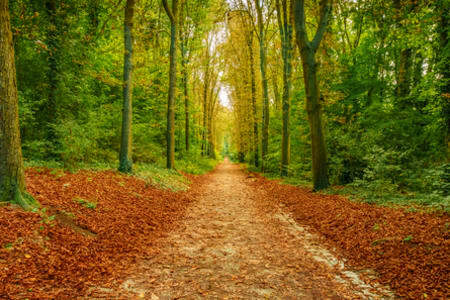 The training is recognised by the UK Mindfulness Teacher Trainer Network and is assessed against the Mindfulness-based Intervention Teaching Assessment Criteria (MBI:TAC) as developed by the CFM Bangor University. Jo is registered on the UK Network of Mindfulness Based Teachers. Such a great support being in a group of like-minded parents. The sessions are structured to keep us moving through various practices, with a chance to discuss what worked and what was challenging. So glad to have introduced mindfulness into my life. I will keep it up! Jo is wonderful!